I’m excited to say that it’s a pleasure to work with the BEST vegan chocolate brand out there, Conscious Chocolate. And yes I mean it when I say that – I know it’s a bold statement and all and it’s a competitive market but trust me, this is the real deal, the Crème de la Crème of the raw chocolate world. 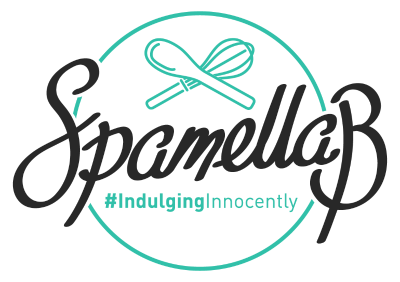 Look out for some more health-focused but rich, delicious and chocolate-packed recipes coming up on my blog. 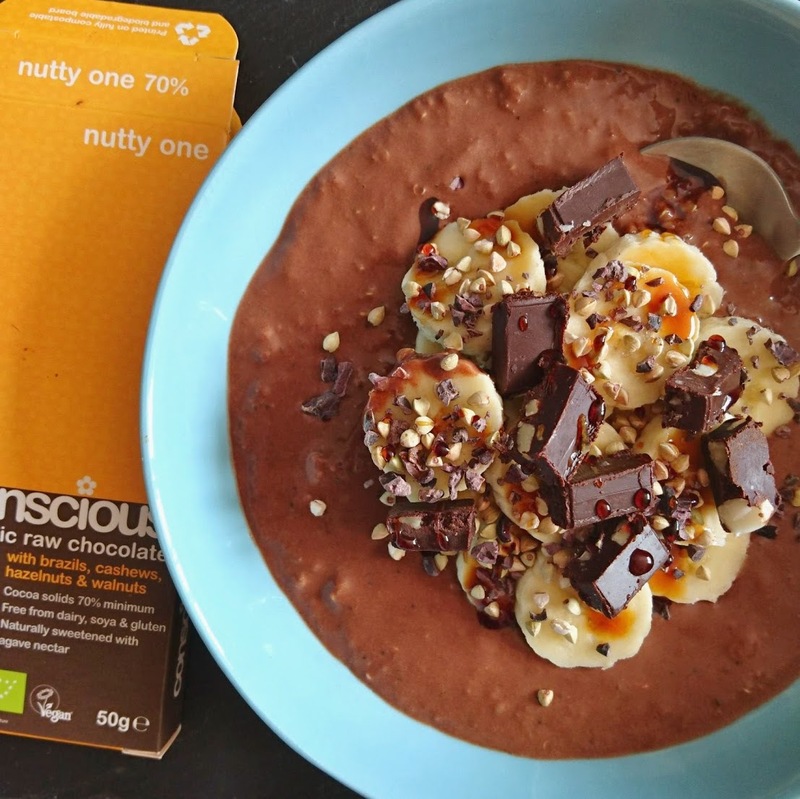 For now though, let’s take a moment to appreciate this protein-rich, high fibre, mood-boosting breakfast bowl of goodness topped with a treat of a combo. Dairy-free, gluten-free (depending on what oats you use) and vegan friendly, this is sure to become a morning favourite! 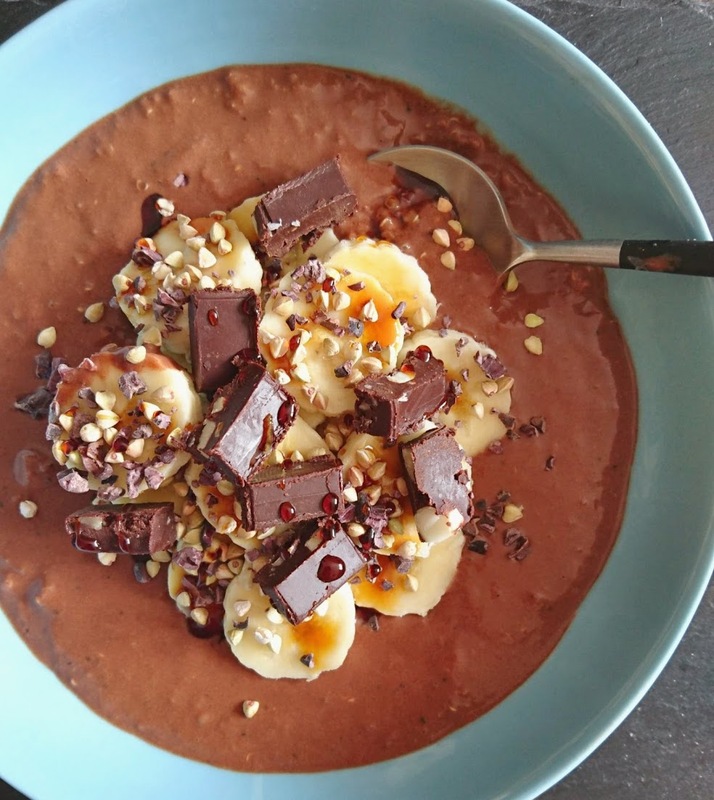 Place the oats, quinoa, coconut sugar, cacao and maca or lucuma powders in a pan, then stir in the coconut milk and vanilla extract. Bring to the boil then allow to simmer for about 15 minutes, stirring regularly, until cooked. Add a dash of water if too thick, then set aside to cool slightly. You can either eat while still warm, or leave to cool and chill in the fridge overnight. Honestly, it’s one of those things that tastes equally good either way, depending on your preference! 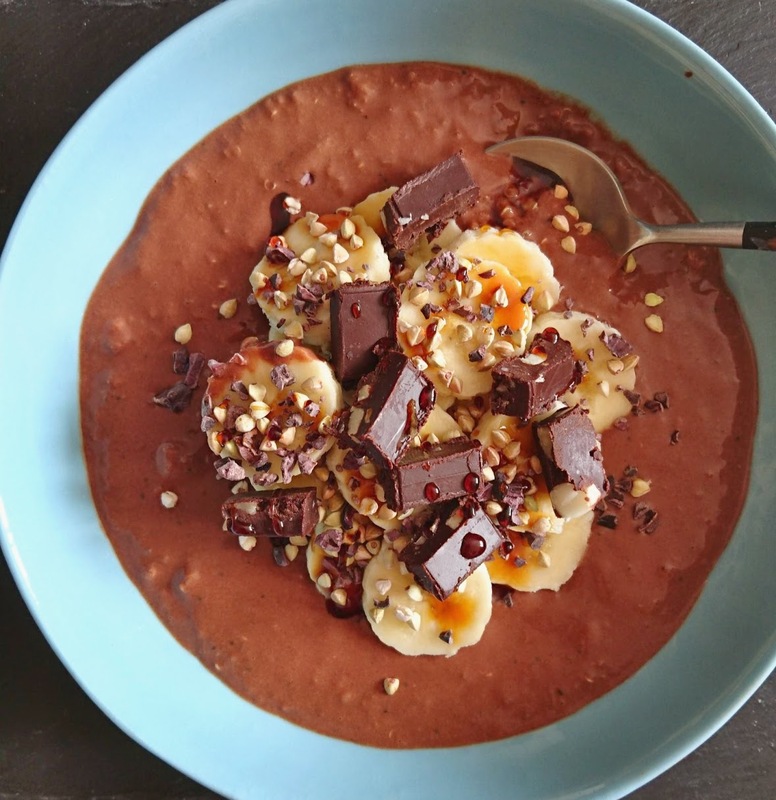 Now tuck in and enjoy your super indulgent but healthy breakfast!